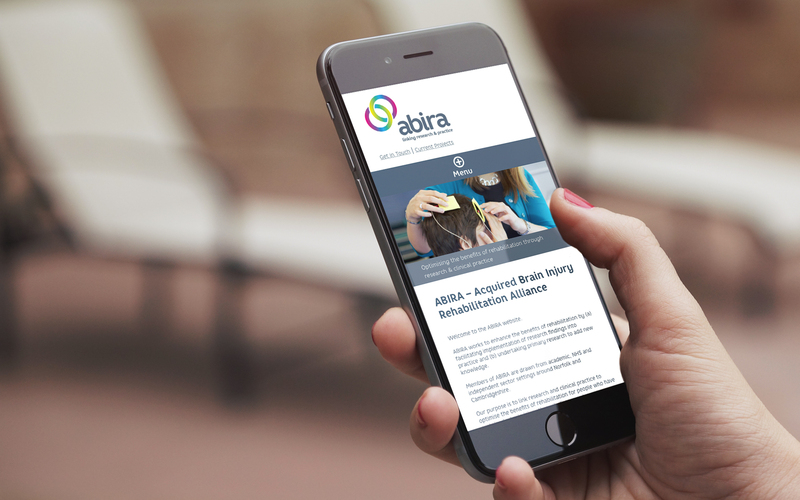 Acquired Brain Injury Rehabilitation Alliance (ABIRA) came to Farrows as a newly formed collaborative organisation wanting to establish their position as a national player in their field and celebrate their alliance as a comprehensive online resource. As a new brand, they needed a clear voice to carry their message into the world of medical research and scientific development. We organised creative focus groups with ABIRA members to get to the heart of what they felt the organisation meant to them, keeping their ideas and philosophy at the centre of our design concept. We wanted to emphasise the interconnectivity between these organisations and the positive, regenerative nature of the work they do. We designed a clean, modern pallette of bright colours, interlinking and blending together, just like the members of ABIRA. 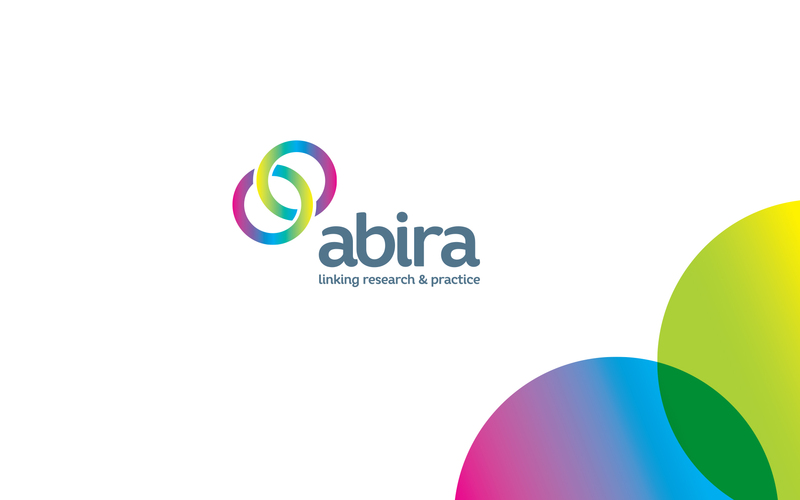 We created the circle motif to illustrate the ongoing support and partnership between the ABIRA researchers, their patients, and their journey through the rehabilitation process. 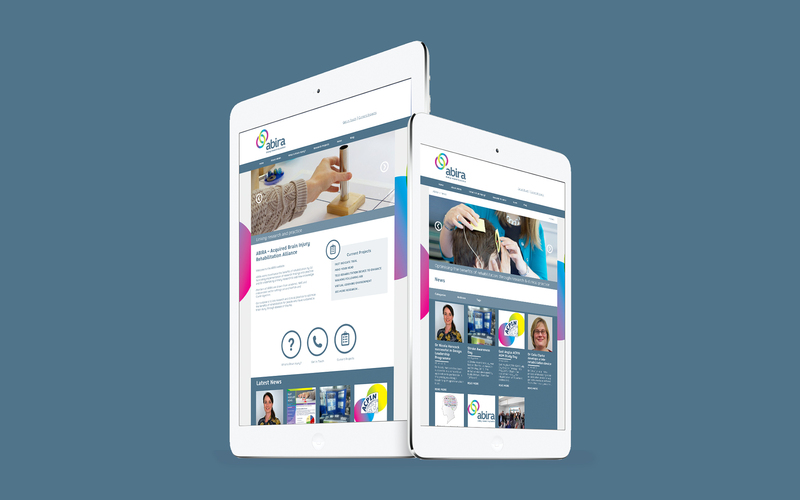 For their online resource, we delivered a website which places the content and research at the core of the user journey. Easy to navigate and clearly labelled, no resource is more than a few clicks away. The site is fully accessible to W3 standards and Search Engine Optimised with Google approved schema structured data. This provides meaningful results in search engines, giving ABIRA greater visibility, and making it as available as possible to every online user. The display layout is optimised for a convenient cross device experience, so that any user can view it with ease whether sitting comfortably at a desktop or on the go with their tablet or mobile. 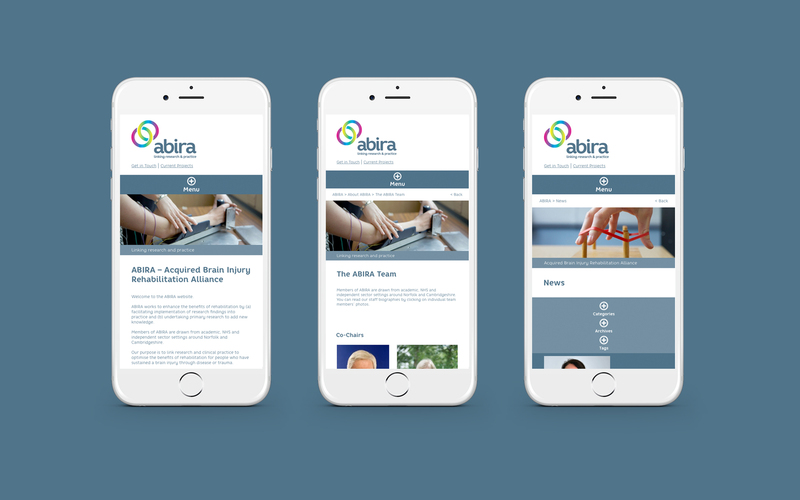 Powered by the world’s leading content management system, WordPress, members of ABIRA can log in to the site from anywhere in the world and quickly contribute to the content, streamlining workflow and creating a hub of digital resources. 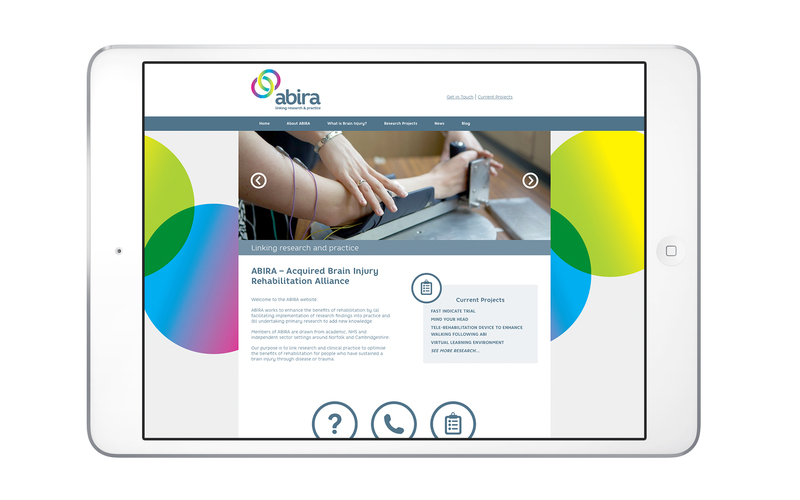 We’ve really enjoyed working with ABIRA on this project to create an online presence that makes a difference, and we hope they’re pleased too with their brand new website – we look forward to seeing it grow.